currently under construction at East Vista Lake Lane, Spring. Sales for available units range in price from $599,950 to $689,950. Falls at Imperial Oaks unit sizes range from 3506 to 4101 square feet. Falls at Imperial Oaks has a total of 2 quick move-in homes currently for sale. 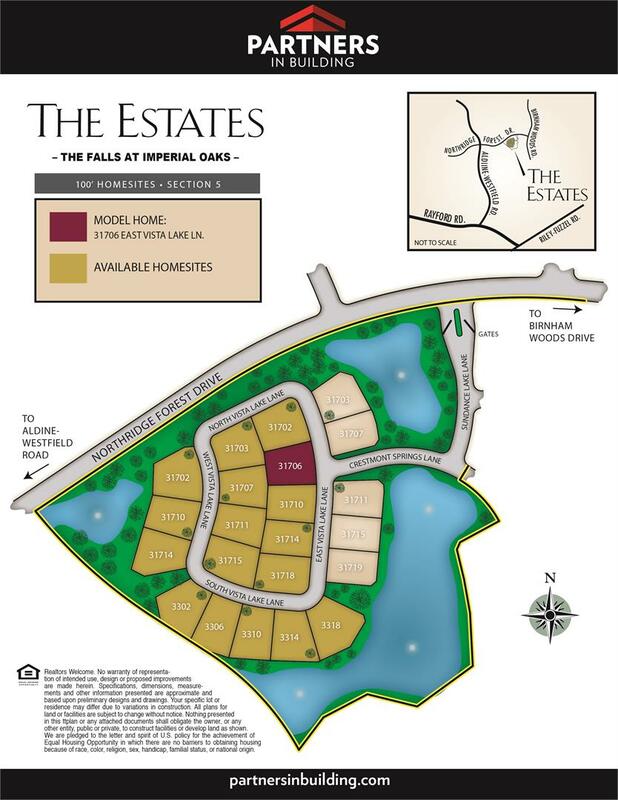 Partners in Building is now building luxury, custom homes in the gated section of The Falls at Imperial Oaks. 22 total lots are located on a circle, exterior lots back up to trees & lakes with fountains. Average lot size is approximately 1/3 acre. Greater Houston Builders’ Association AWARDS: Community of the Year, Best Entrance and Best Recreation Center including a kids playroom, splash pad, lighted tennis courts, sand volleyball, playground and picnic area. 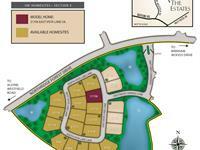 Close to all of The Woodlands amenities. Direct access to the Hardy Toll Rd. and future Grand Parkway. With Partners you can design from any plan on our website or from scratch. You are only limited by your imagination and your budget. Whatever you envision, we hope you will agree that the Falls at Imperial Oaks is a great place to build your home. Your inquiry will be delivered to the Falls at Imperial Oaks sales team, who will send you more information about this development.